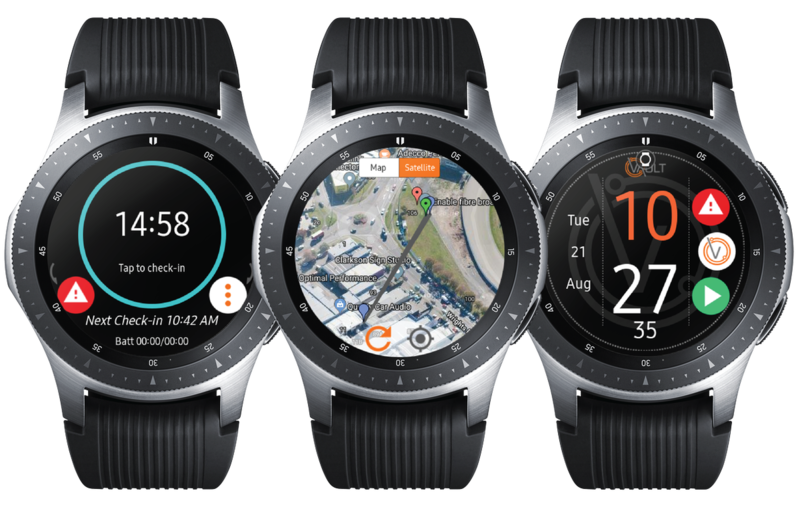 Vault Intelligence has launched its Solo application for remote workers embedded on the Samsung Galaxy smartwatch's eSIM. 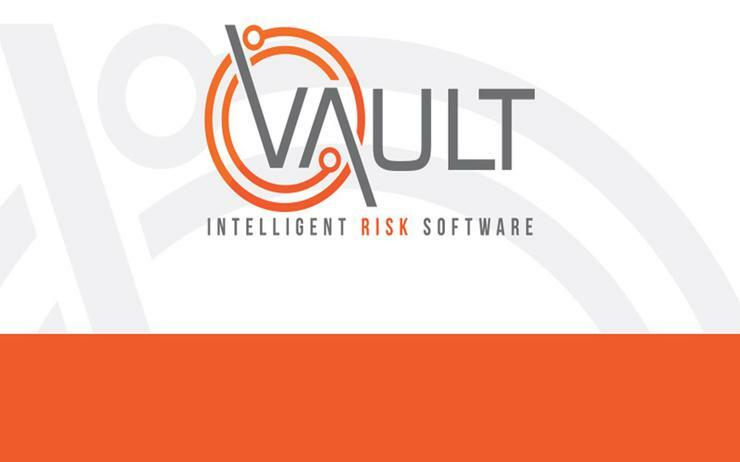 Vault, which was founded in Christchurch but is now based in Australia, specialises in cloud-based solutions for the risk and safety sector, delivering its software and mobile apps to more than a million people across over 430 companies worldwide. The Solo workforce safety app, which was was launched in New Zealand last week at the Samsung Government Showcase in Wellington, will be available across Australia, New Zealand and Singapore from 14 September. Thirty-seven government departments and utility companies had hands on demonstrations at the event, which Vault said resulted in 15 follow up appointments. Vault Solo allows managers keep lone workers connected while they are out in the field or working in high risk environments via regular electronic check-ins. The collaboration with Samsung has resulted with one of the world’s first wearables embedded with a "virtual" eSIM technology. Vault said that positioned Solo as the first workforce management app available on an enterprise-level smartwatch. The app sends an alert to nominated people should a safety incident occur while also sending it to a dashboard and to third party contact centres where applicable. Solo’s route to market is through telcos who include the license fees as part of their invoices to their customers. For telcos, every Galaxy Watch sold represents a new connection, giving them expanded revenue. Vault entered the ASX in 2016 through a backdoor listing in 2016 - at the end of August, the business reported a net loss of $2.7 million for 2018, a 22 per cent per cent improvement on 2017. Furthermore, the company increased revenues 10 per cent to $3 million and reported a 76.1 per cent increase in annualised recurring revenue to $4.05 million, slightly ahead of guidance. 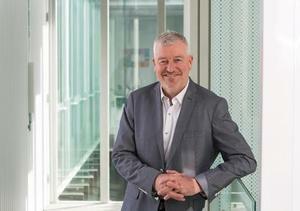 Earlier this month Vault raised $5 million in additional capital in a share offer that CEO David Moylan said was oversubscribed. Meanwhile, Vault executive vice president Verdon Kelliher, who is showcasing Solo at the Samsung Transport and Logistics conference in Melbourne this week, said interest in the product is "extraordinary". Vault Solo can double as a productivity tool for workforce management, as well as being used to meet safety compliance requirements, Kelliher said. "For example, a company with 50 plumbers can use Vault Solo for protecting their workers but it also solves the age old problem that occurs around invoicing time on the job, as a simple check of the data, will show exactly how long they were on site down to the minute," he explained. 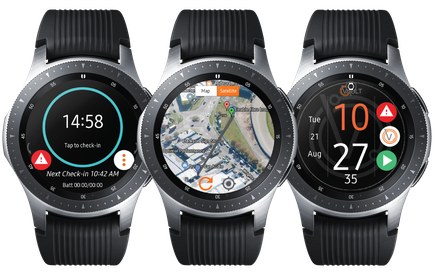 The Vault Solo app, which retails at $10 + GST per person per month, can be used on a existing mobile phone and can be upgraded to the standalone Samsung Galaxy Watch, which is set to be available in October. 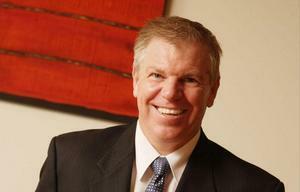 Vault's customers include Genesis Energy, McCain, Boeing, Foodstuffs, Restaurant Brands, NZME and NZ Post.